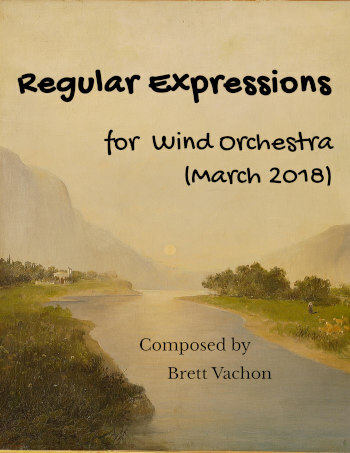 Regular Expressions is a piece for Wind Orchestra that I wrote in the space of a couple weeks for the INTERNATIONAL COMPOSITION COMPETITION HARELBEKE. My piece was one of 100 entrees from 32 different countries and was unfortunately not chosen for a prize. But mostly for me it was mostly an attempt at writing a work that lasted 15 minutes in a minimum amount of time available to me at the end of April. 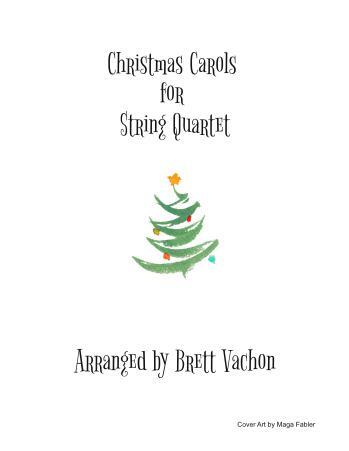 I would spend some time in the library copy and pasting themes because of my tendency to not fully develop a theme before moving on to another musical idea. But in a work of this size, length, and duration it's important to not move too quickly without fully exploring the theme. Regular Expressions is a reflection on an attempt at affirming one's presence in today's chaotic, busy and sometimes contradictory world. 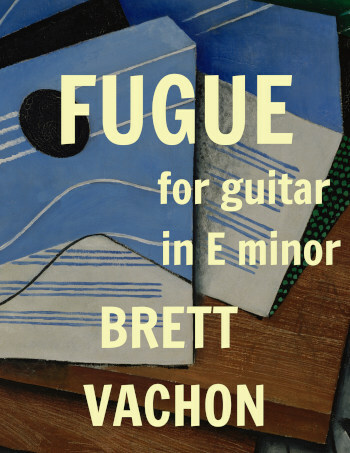 The struggle to affirm is reflected in the somewhat abrupt changes from tonality to atonality. 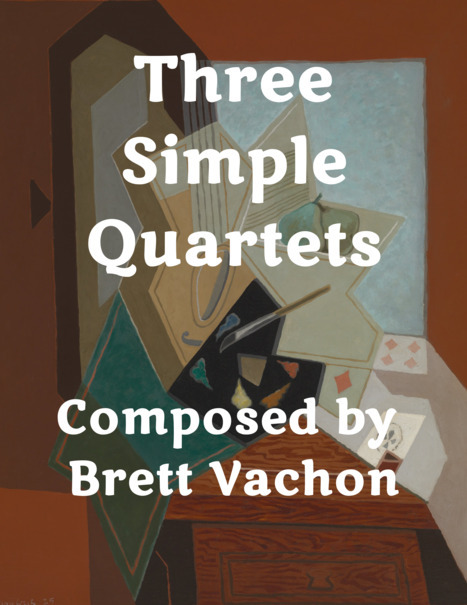 The melodic and tonal elements are there only as an illusion of stability and serve to show that everything is constantly evolving and becoming more complex in our modern times. But beyond the chaotic elements lies a message of optimism and hope. Listen to an audio rendering here. Thanks to Mark Vendy for the recording.